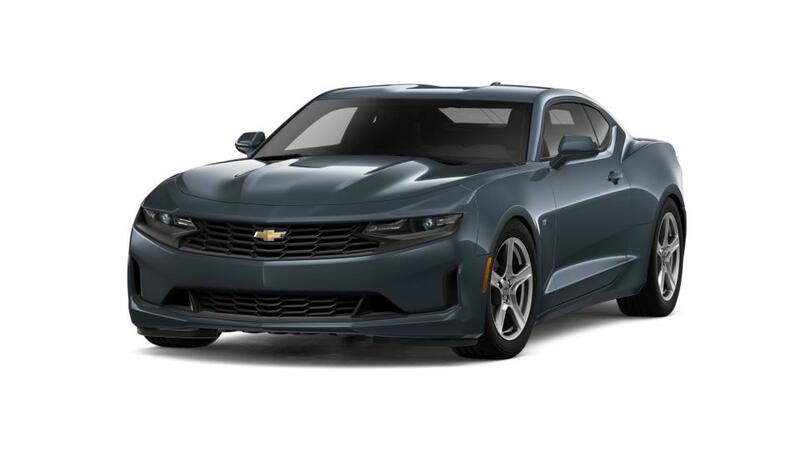 The quintessential and one of the most popular sports cars, the new Chevrolet Camaro is here on our lot. This car is style and power personified, thanks to its excellent handling, great steering, and bold design. 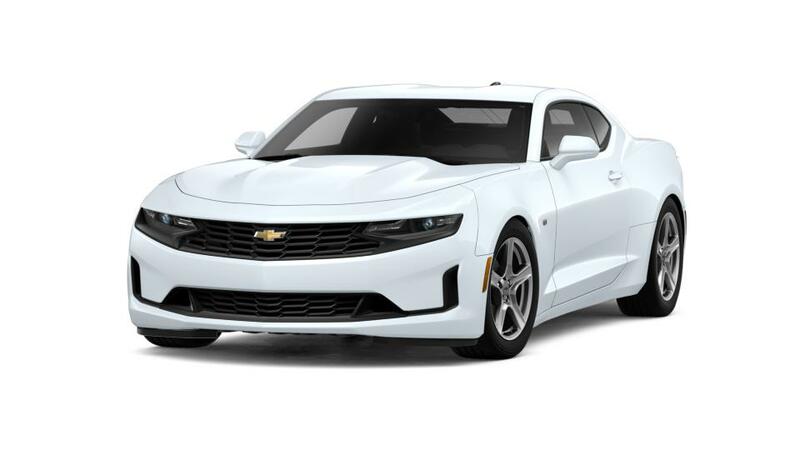 At the same time, the latest Chevrolet Camaro model has been built around a lighter and smaller frame than its predecessor. This car includes features, like interior spectrum lighting, rich textures, ample storage space, intuitive climate control, etc. Safety, too, has been given equal importance in this car. Some of the safety features include Driver and front passenger knee air bags, Ultra-high-strength steel safety cage and the standard Electronic Stability Control System, Side Blind Zone Alert with Lane Change Alert, Rear Cross Traffic Alert, and more. If you are looking for a new car, our Chevrolet Camaro dealership in Fort Worth offers a wide selection of models for you to choose from. So visit us for a test drive!